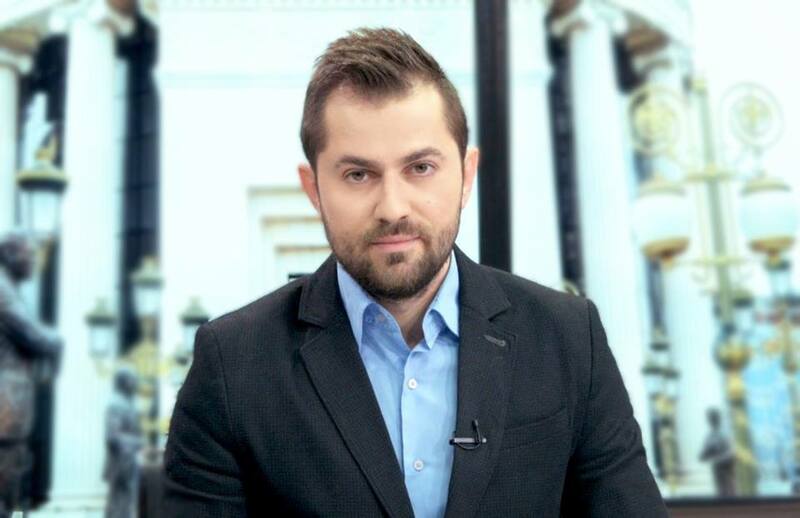 Vasko Magleshov (1985) is а journalist, anchor and TV host for more than 10 years. He began his career in a National TV broadcaster Sitel as a journalist and TV host. For 4 years he worked as an anchor in a satellite channel TV 24 News. He also worked as news-editor in TV21 for more than one year. Currently he is working in Makfax News agency covering judiciary and political topics, and investigative stories. In 2012 he obtained a master’s degree from the Institute of sociology at Faculty of Philosophy with the topic “Policy impact in the European cultural area”. Magleshov has participated in a lot of professional trainings and workshops for independent media, media literacy, fact checking and investigative journalism. He has been part from a group for analysis of the media coverage and media monitoring program. He is one of the authors of the Handbook for fake news and fact checking in Macedonia. The Investigative Film Festival Skopje is a three day event organized by the Platform for investigative journalism and analyses – PINA. It represents a combination of film screenings, debates, panel discussions and workshops that focus on the impact of investigative journalism, and also raise awareness on different issues and challenges in the media world.